What kind of civil servant do I want to be? "What is the Civil Service?" and "What do civil servants do?" It's sometimes surprising, despite media coverage, the lack of knowledge about what the Civil Service is and does. 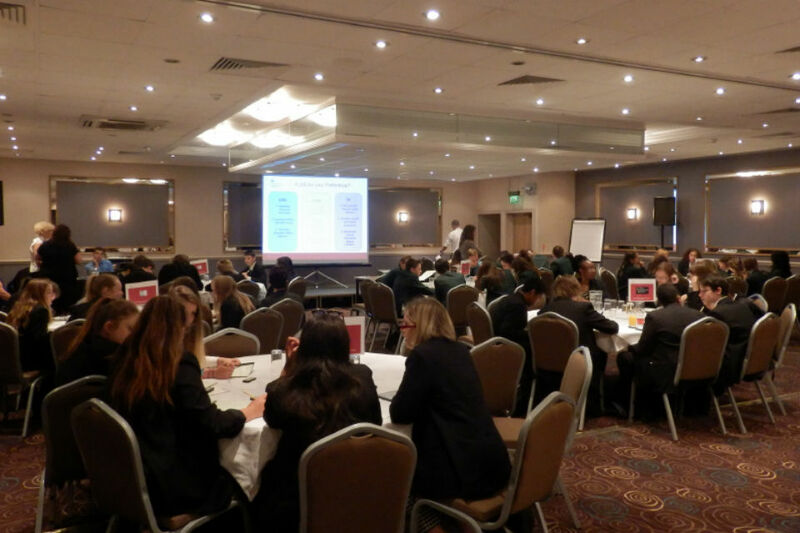 Following last year's successful event in London colleagues from Civil Service Local, Fast Stream and Civil Service Resourcing took the Year 9 Internship programme to 5 different locations around the country - Birmingham, Bristol, Liverpool, London and Newcastle - to answer exactly these questions. Over 400 students from 33 schools took part, with volunteers from over 25 departments, looking at the routes into the Civil Service and the vast range of jobs civil servants do. What do civil servants do? As the students arrived at each location they were presented with a destination ticket to a holiday and a Passport to Employment - a folder to keep the various handouts they were to receive during the day - by HM Passport Office officers. Taking this passport they then visited the Met Office desk to check the weather, Highways England to check the route to the airport, possibly checking GOV.UK for the Foreign & Commonwealth Office guidance about visiting the destination and finally to the Home Office Border Force desk to check their identity and make sure they knew what they could take or bring back from abroad... and then the serious (fun?) stuff - the search dog teams from the Border Force and from the National Offender Management Service. 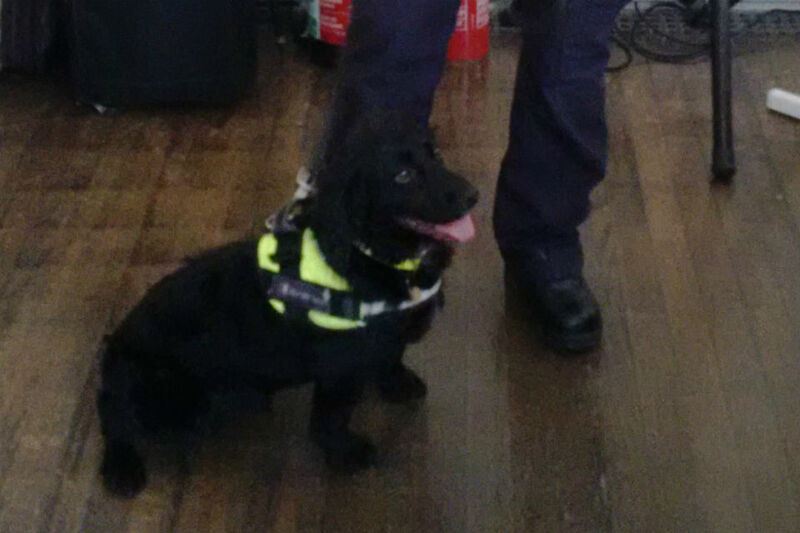 James Norton, Director of Civil Service Resourcing who opened the Bristol event, was found to have something the dogs didn't like - a warning to make sure no-one slips anything into your pocket or baggage. Speakers, including Senior Civil Servants, then talked to the students about their backgrounds and the own career journeys. Then came the career carousel - 10 tables representing the various areas of the service including Business Admin, Finance, Cyber Security, Commercial Skills, Digital Skills, Customer Service, Citizen safeguarding and protection, the Fast Track schemes, the jobs available in the local area and more. The day finished with sessions looking at the benefits of being in the Civil Service and how it all fits in with the purpose of Government. 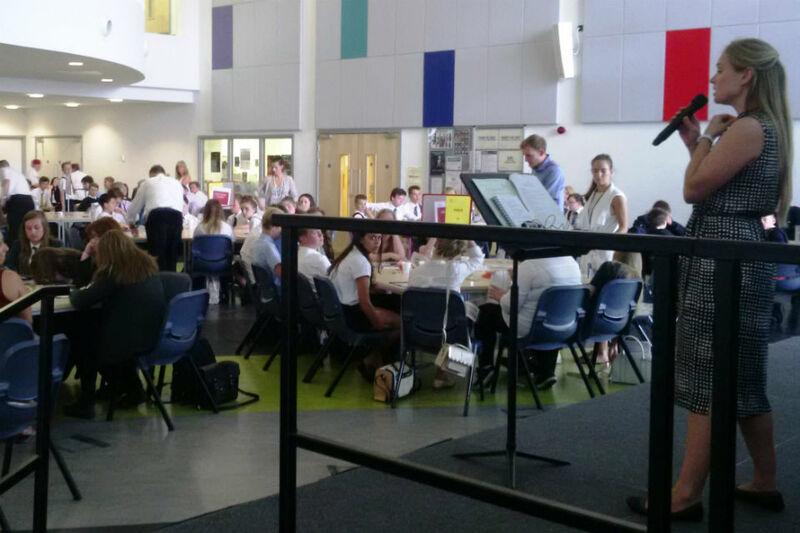 A senior leader from Civil Service Resourcing rounded up the day with thanks to all who attended - and the hope that we look forward to seeing some of the students applying for Civil Service roles in the not too distant future. the energy and enthusiasm from the students and teachers was infectious... a well organised event. I enjoyed the event and would be pleased to help out again in the future. I entered the service ‘by chance’ and have moved around the country doing a various jobs, so am happy to encourage young people to join us... 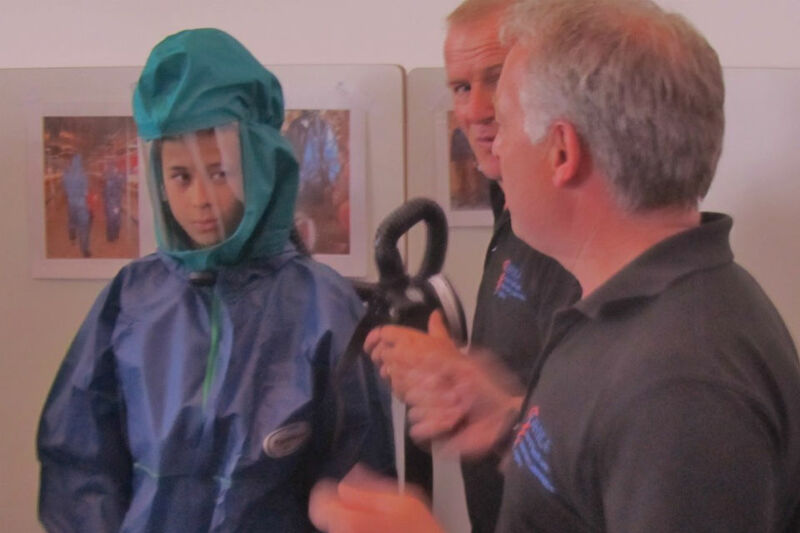 I think the day went really well, thoroughly enjoyed it and would definitely do it again.The students were great. The programme went some way towards our aim of introducing 13 to 14 year olds to the Civil Service and to broaden the horizons and aspirations of young talented people from under-represented backgrounds. A mark of success is the fact they can now start to ask "What kind of civil servant do I want to be?" rather than "what is a civil servant?". Civil Service Fast Stream: What could you achieve?